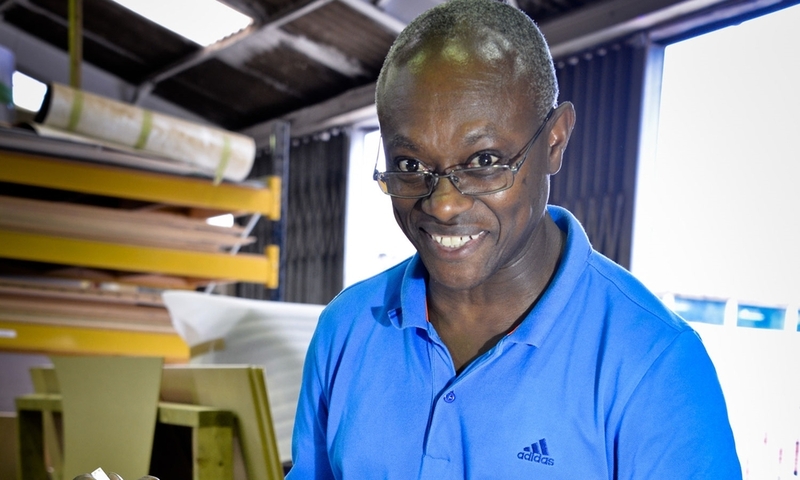 At Propability we pride ourselves on our enthusiasm for the job, our team play and our professional work ethic. We have a great culture and a friendly team of highly specialist industry experts that each bring something unique to their position. Our capabilities in the display, visual merchandising, retail and events industry are second to none.